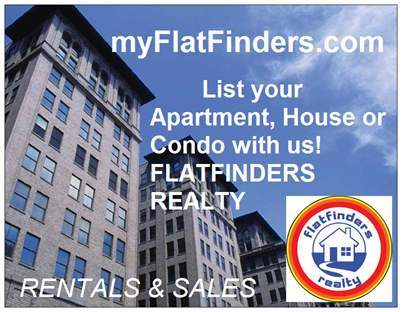 List your apartment for rent with us! Never Go On The Apartment Hunting Journey Alone! 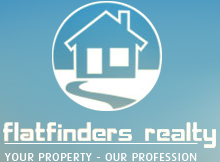 List and Sell Your Property with us ! Selling your home on your own can be a difficult task. 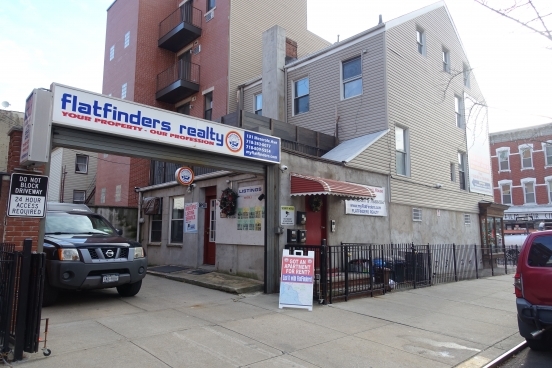 By working with Our Agents who have years of experience selling and purchasing all types of properties in the New York area you will stay clear of all errors involved in real-estate transactions. Our agents are always happy to consult and assist you with selling your property. We will be by your side through the entire process from day one. We will leverage our entire clientele base to find qualified buyers and assist you with any issues that will arise to ensure that your sale is executed in a timely fashion. 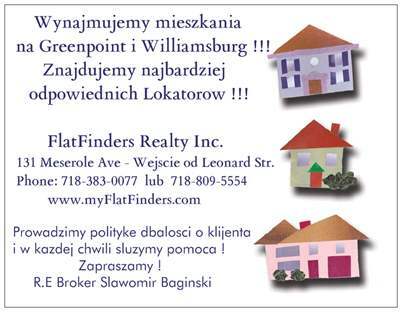 List Your Apartment with FlatFinders ! Business Minded: We understand that income from your property is important and we will work hard to limit any vacancy periods. 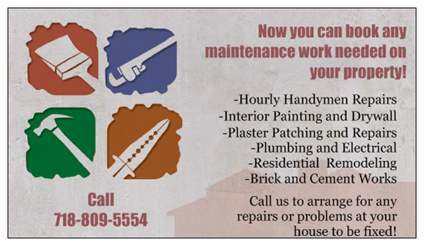 If your apartment is vacant, you can be assured that we’re working extra hard to get it rented! In addition we can advise on all aspects of the transaction including compliance and market rents. What does a credit report tell me? Credit Report is one of the most imortant components of your tenant screening process. 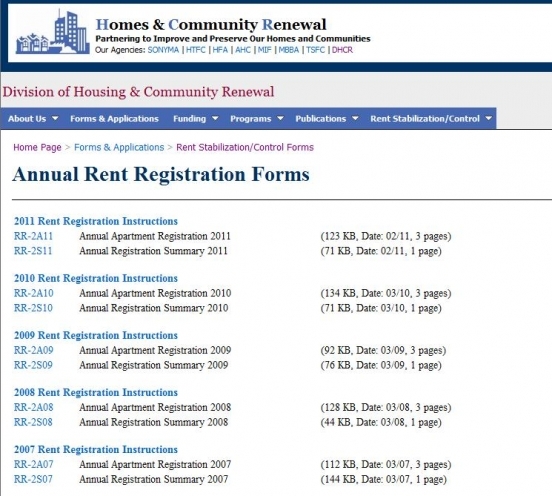 Credit report assists in establishing the identity of your Prospective Tenant by comparing their personal information to that entered on the rental application. In most instances credit report will lists current and previous addresses and current and previous employer(s). Credit report will list collections, liens, bankruptcies and legal items. Credit report will lists all credit accounts and pay patterns associated to them. For example, are they current or delinquent? Credit report will also validate the SSN/SIN. The SSN/SIN will generally pull a credit history even if the name has been misspelled, or a wrong date of birth given.